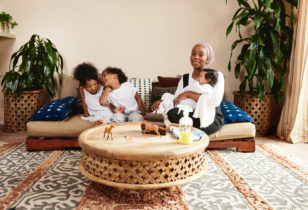 Although stepmothers might not get their due in Disney films and other Hollywood flicks, there’s no doubt the role is a huge and important one for women and children around the world. 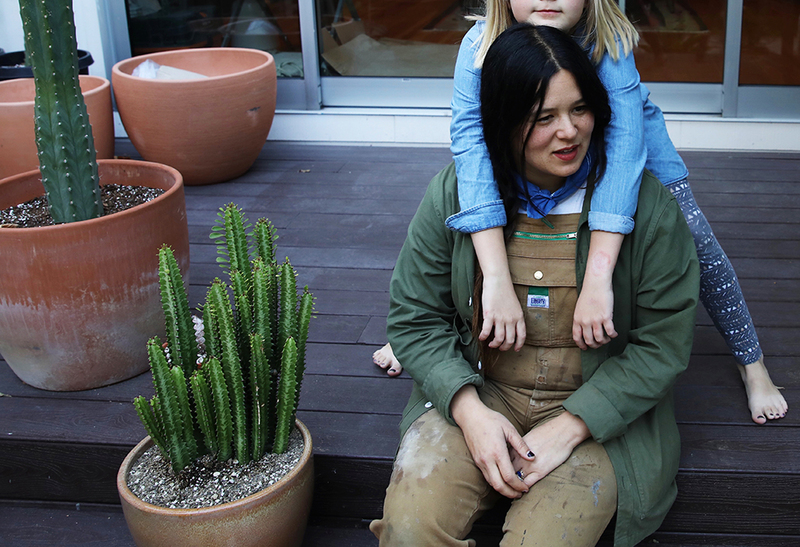 While it’s not without its trials and tribulations (like any type of parenthood), there can be a lot of joy in being a stepmom, too, as San Francisco-based woodworker Katie Gong demonstrates. 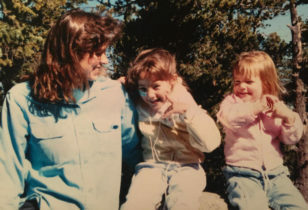 Stepmom to 10-year-old Elanor (whom Katie describes as “hilarious, smart, sensitive, and so witty”), the creative opens up about her journey to motherhood through step-motherhood, which began just a few years ago. Did you always know you wanted to be a mother? What was your view of step-motherhood before becoming a stepmom? When you started dating Brett, what were your thoughts when you found out he had a child? How did your relationship with Elanor develop over time? What have been the toughest parts of being a step mother? And the most rewarding parts? What about step motherhood that you know now, do you wish you would have known early on? What advice would you give to a biological mother sharing motherhood duties with a stepmother? For more on Katie and Elanor, follow along on Katie’s Instagram feed. Shot on location at The Assembly, a new wellness center in San Francisco featuring Katie Gong’s woodwork.